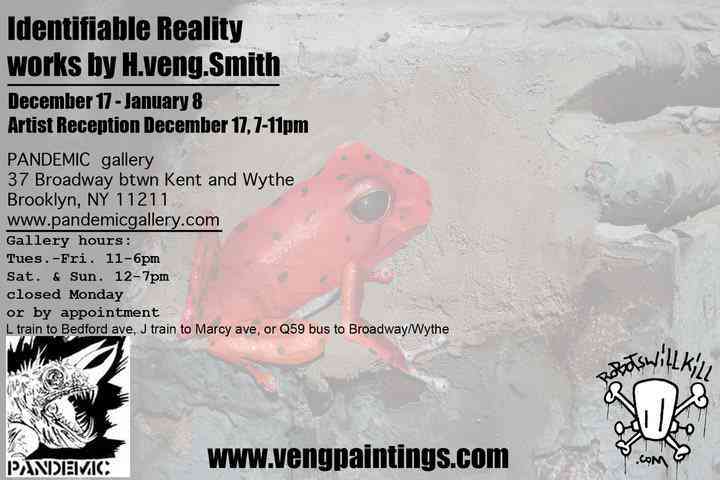 Our good pal Veng of Robots Will Kill is having his solo exhibit at Pandemic Gallery in Brooklyn on December 17th. We recommend hitting this event up because it is going to have some really amazing work worth seeing in person. Below are some exclusive new photos of the Underbelly Project. This project seems more and more amazing the more we see new photos of it emerge. Truly fantastic. In 2009 a project began four stories underneath the skin of New York. For 100 years, a massive subway station sat unfinished, unused, undiscovered. Over the course the last year, artists have been secretly escorted into that station to leave their creative mark. 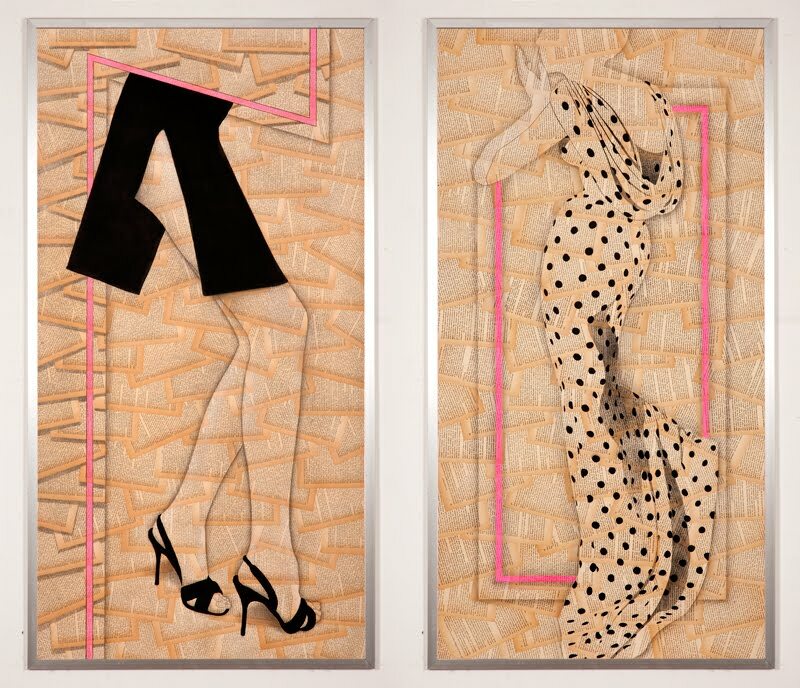 Unobstructed by the pressures of commercial sales, email, or daily routines, each artist painted for one full night. The original entrance has since been removed and darkness has reclaimed the station. It has become an elusive pirate treasure of contemporary art. Yesterday, Abztract had the pleasure of joining artist Jordan Seiler on a trip to Philadelphia where Jordan is going to have his first solo show in over 5 years titled "Taken From The Tip Jar". New works will include 16 multimedia drawings, a small video installation, and a few street pieces. Anyone familiar with Jordan's work (on Public Ad Campaign) knows that some sort of outdoor advertising has to be challenged with anything he does and this show is no exception. All of the drawings are framed in phonebooth advertising structures procured from the streets of NY over the past few months. While Abztract knows many of you will not be able to make it down to Philadelphia, the entire catalogue will be available online in the next few days and any inquiries can be directed to the Vincent Michael Gallery.